Saturnine — a horror survival adventure. 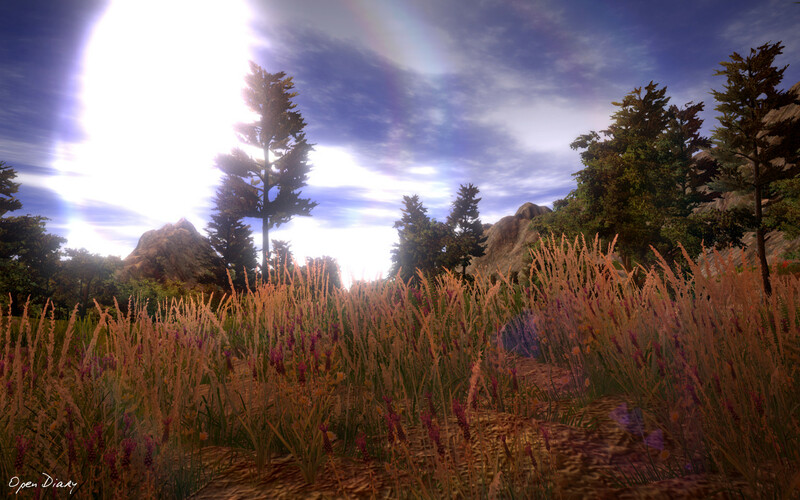 In Saturnine you will explore abandoned villages and the woods of Nearna. Find clues about the absence of all human life and collect diary entries to learn about the story. But beware: Nightfall comes closer and something mystifying and evil is awaiting you in the shadows of the darkness. 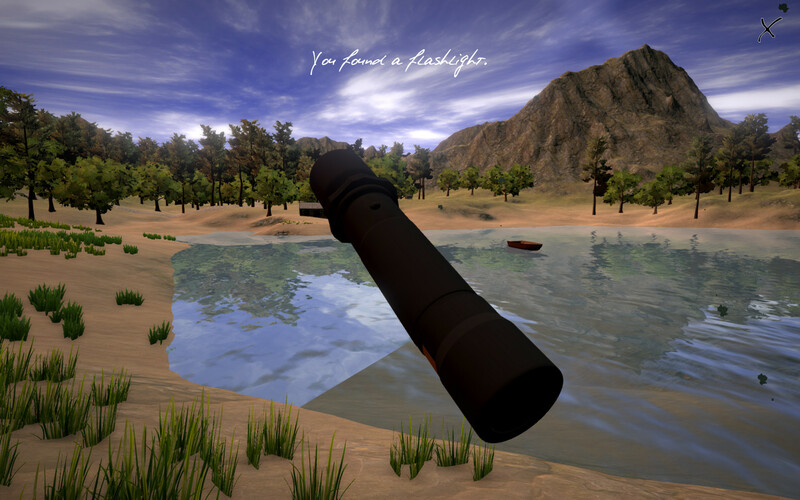 Saturnine is a 3D game with 1st person perspective, but is played like a point and click adventure. A single click on the terrain will let you walk in this direction. Hold the mouse button down to look around. Click on objects to collect them. To get the best scary and shocking effect, play Saturnine alone at night in a dark room. 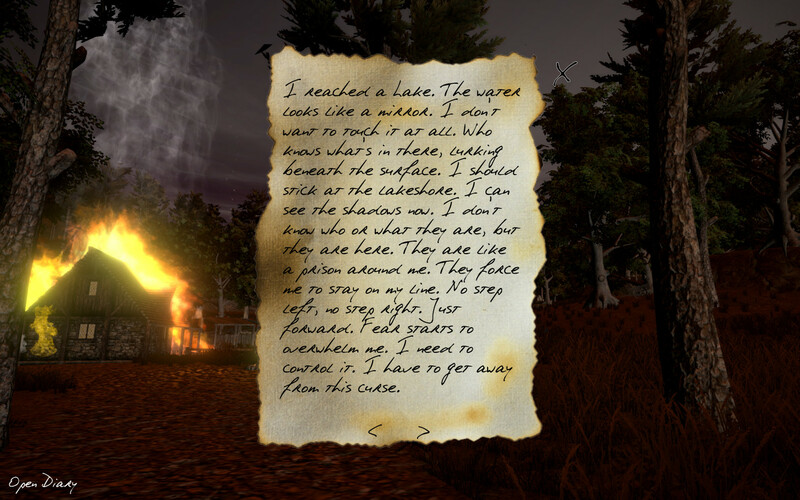 If you like jumpscare effects and slenderman, Saturnine is the game for you.